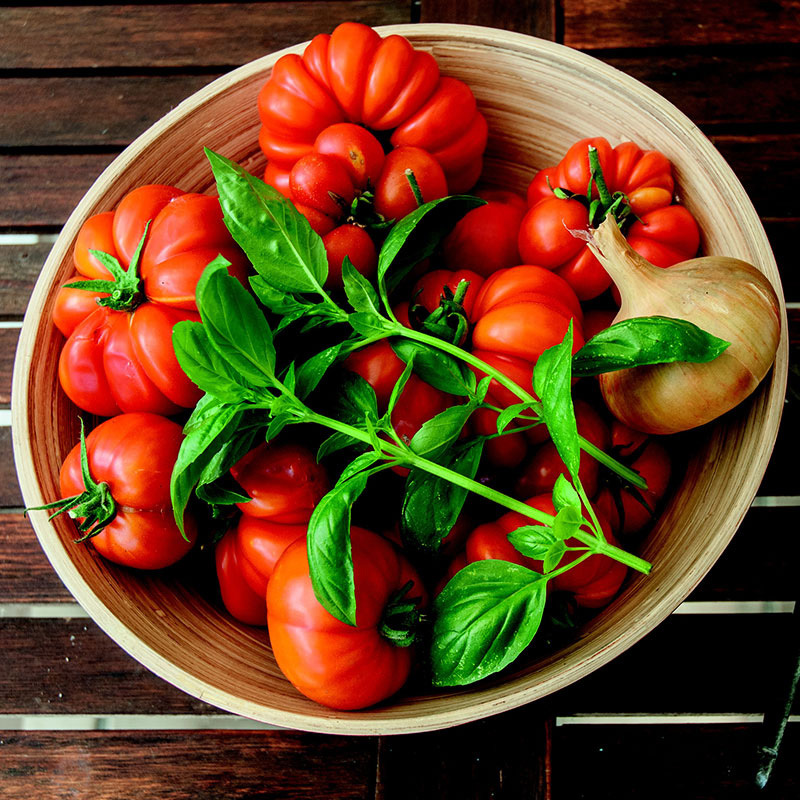 Italians are famous for their rich tomato-based pasta sauces, a feat which couldn’t be achieved without their famous ‘Tomato Days’ – where families gather together to make the most of the tomato season. 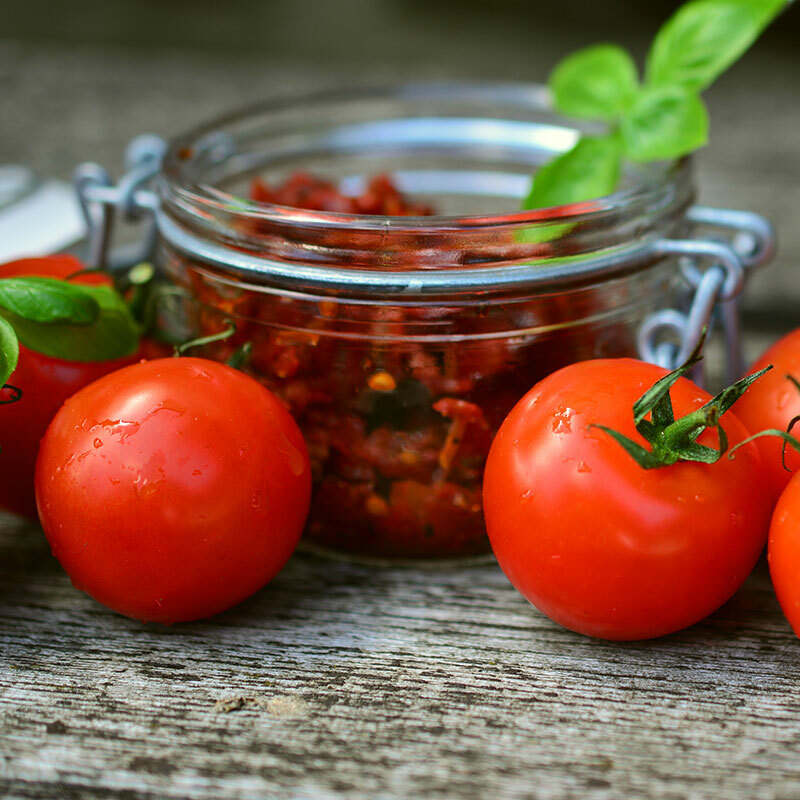 Preparing an abundance of passata sauce in the summer not only helps you to ensure you’re not wasting your tomatoes when they’re full of flavour, but can keep you stocked up with homemade passata throughout the dreary winter months. This is a tradition that brings together friends and family over their shared love of cooking – and a great reason to start holding your own summertime passata making day. First off, if you’re confused by all the tomato sauce-based terms that get thrown around, it’s important to know exactly what passata is. Passata is essentially a tomato puree that forms the basis of a lot of Italian pasta dishes. When using the traditional method, the passata can last for months, and heroes the delicious flavour of tomatoes, bottled at the height of their freshness. What type of tomatoes should I use? Any Italian will tell you that the most authentic way to make passata is with San Marzano tomatoes. But whilst you can find San Marzano tomatoes in many home gardens, they can be harder to source in large quantities – especially in Australia – so the next best thing is Roma tomatoes. While the ingredients list is limited, making proper passata is no easy task. It takes 1kg of tomatoes to produce 750ml of passata, which is the reason most Italian families will come together to share the load. After your tomatoes are washed and cored you blanch them in boiling water for 30 seconds to help loosen the skins from the flesh. Next, you’ll need to run them through a liquid extraction machine set over a large bowl or bucket, to separate the skins and pulp from the delicious flesh and juice. 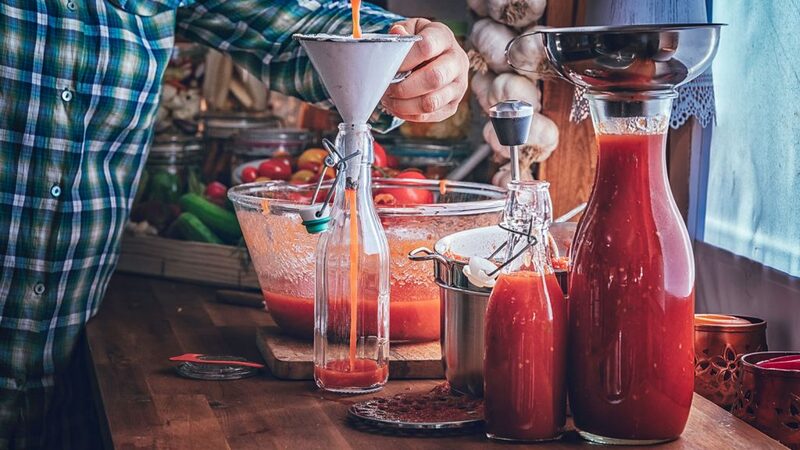 Using a funnel, pour your tomato puree into your clean jars or bottles and tightly seal. Many Italian families use old beer bottles and a sealing machine to ensure their freshness all year round. You can also add a basil leaf to each bottle for added flavour. Finally, you’ll need to preserve your passata. To do this, get a large pot and line it with tea towels (alternatively, you can wrap each bottle in newspaper) to help prevent them from breaking if jostled. Cover the bottles with water and boil for 40 minutes to pasteurise the mixture. Leave the bottles alone for 24 – 48 hours before draining the water and storing your bottles in a cool dry place. 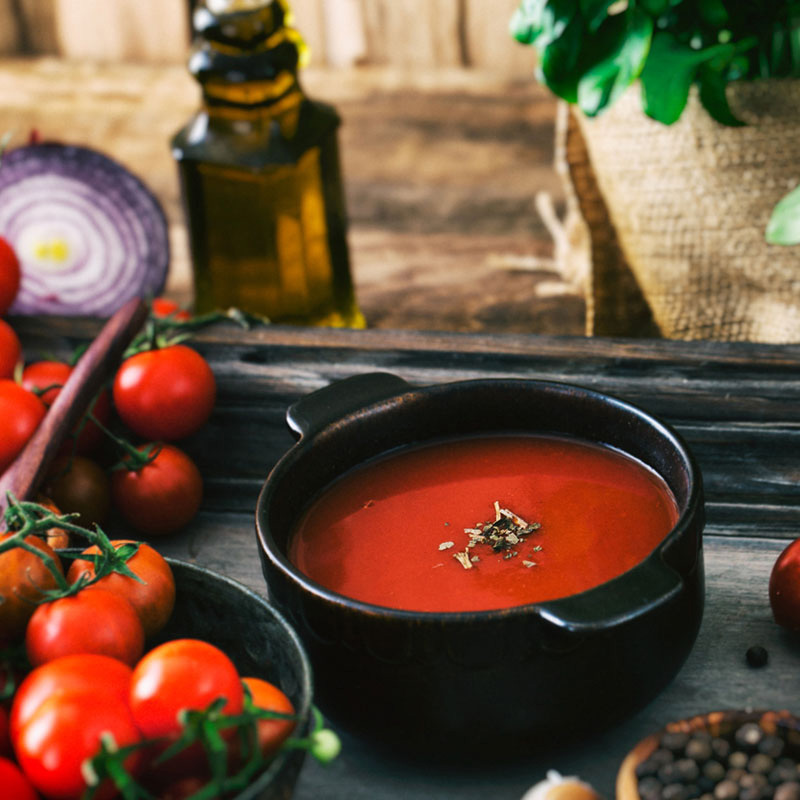 While a large pot on your kitchen stove can be used to create your passata in batches, the traditional Italian ‘Tomato Days’ usually involve large cauldrons and fire pits in the backyard. All the better to make your passata in bulk! In addition to the biggest pots you can find, you’ll need sterilised bottles or jars, a funnel and a tomato press (these can be manual or electric). If you’re eager to start this tradition yourself, you’ll first need to gauge interest from friends and family to assess how much passata you’ll need to make, and by extension how many kilos of tomatoes you’ll need to buy. Once you have everyone locked in you can start getting excited about your first Tomato Day.